MB U21 Tíztánc 3. hely. OB Junior I E Standard 2. hely. OB Junior I E Standard 6. hely. OB Junior I E Latin 5. hely. 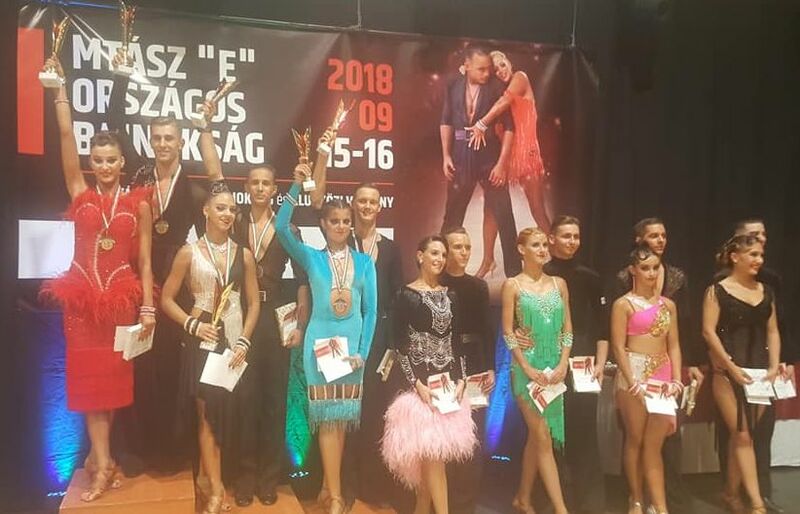 OB Ifjúsági E Standard 7. hely. OB Ifjúsági E Latin 4. hely.